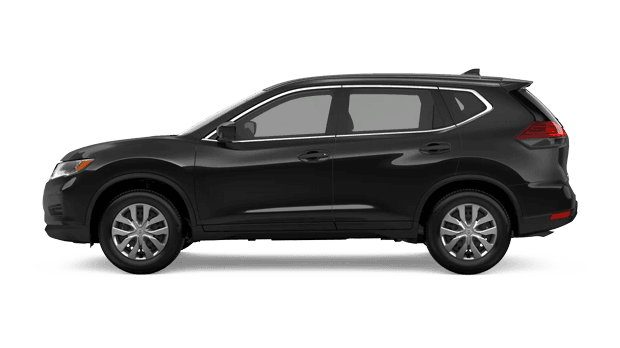 The adventure-ready 2019 Nissan Rogue is available here at Westside Nissan in Jacksonville, Florida, so if you're a new car shopper in the Gainesville area, drop by to meet the lineup today! This family-friendly vehicle boasts a number of safety systems that allow for confident cruising as well as high-tech amenities that ensure passengers can enjoy a road trip as much as the driver. 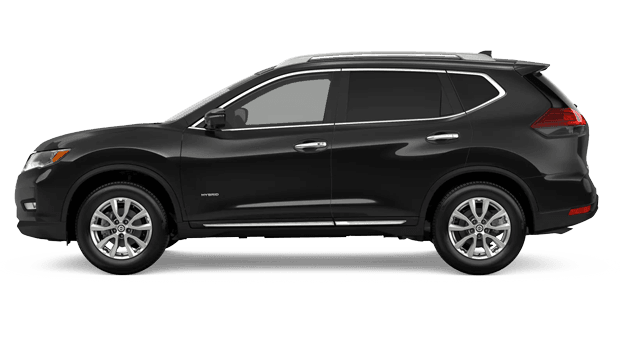 Learn more about this 2019 SUV by visiting our new and used Nissan dealership today. Our sales department staff will ask a few questions so that we can better understand your wants and needs. We'll then customize a Nissan Rogue shopping plan so that you can spend less time finding the SUV that suits your needs and more time out on the open road enjoying your purchase! Opt for a 2019 Rogue from our new and used car dealership near Lakeside, Florida. For new car shoppers who are looking for hybrid models, you're in luck, as a Rogue Hybrid is included in the lineup! Our sales staff will provide you with the personalized experience that you deserve while our on-site finance center starts to negotiate competitive terms for you if you're interested in putting a loan to use. 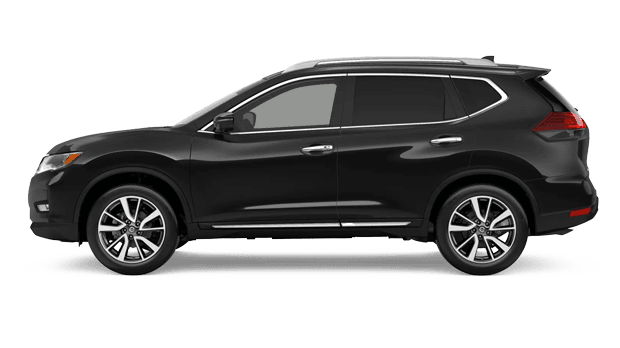 The 2019 Nissan Rogue is the technologically advanced sport utility vehicle that you crave. Westside Nissan is conveniently located near Callahan, FL, so drop by to explore the features the Rogue has to offer. Our team can introduce you to this ride's Apple CarPlay® and Android Auto™ compatibilities as well as the 7-inch touch-screen monitor, Nissan Door to Door Navigation system and Bluetooth® hands-free calling help. Don't worry if you already own a vehicle and are wanting to upgrade to one of these 2019 Nissan models, as our Jacksonville car dealership offers professional trade-in services. Value your trade-in right now from your Baldwin home before reaching out to our team about upgrading to a Nissan Rogue! So take advantage of our online inventory to get your search for a 2019 Nissan Rogue started today. We have helpful payment calculators to put to use as well as information on buying versus leasing so that you can make an informed decision as to what suits your needs. 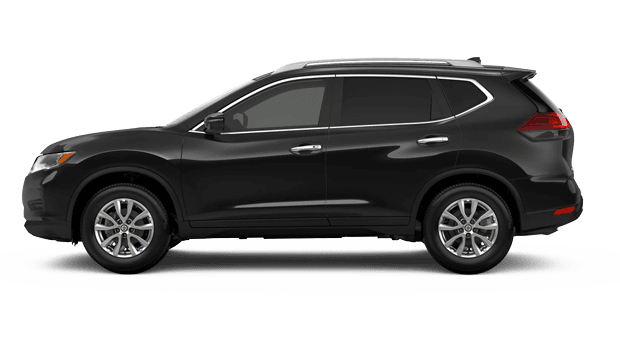 If you're an auto shopper near St. Augustine, FL, feel free to visit our new and used dealership in Jacksonville for a 2019 Nissan Rogue test drive. Here at Westside Nissan, we not only help you find and finance the trim that complements you but we offer maintenance services that keep it running smoothly over the years!